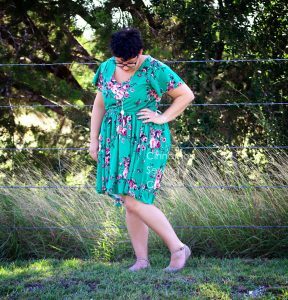 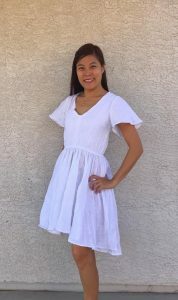 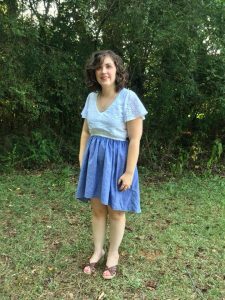 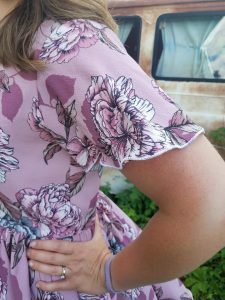 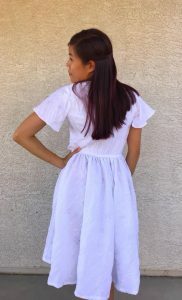 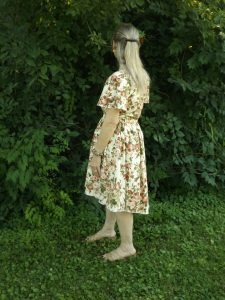 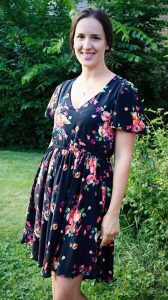 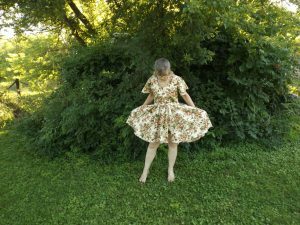 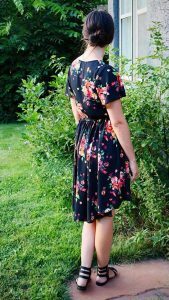 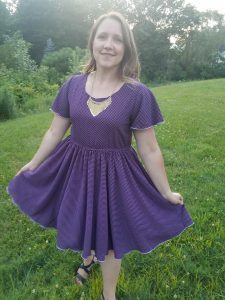 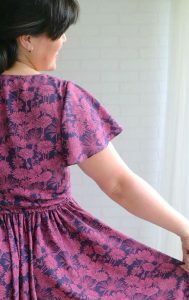 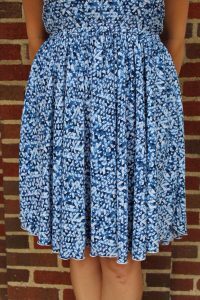 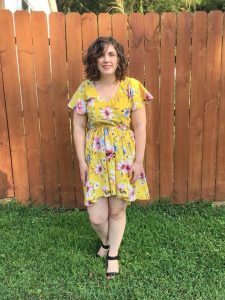 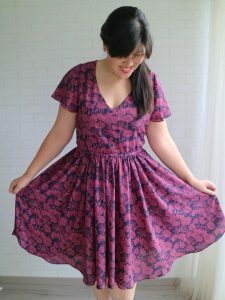 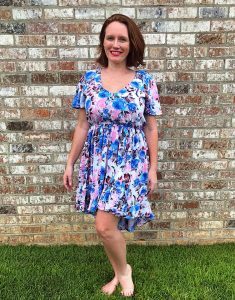 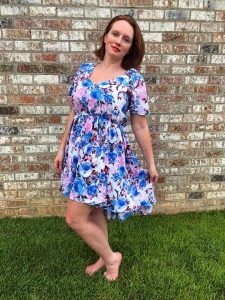 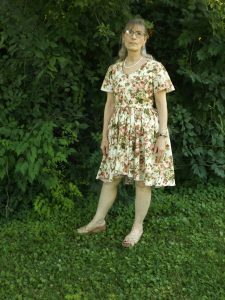 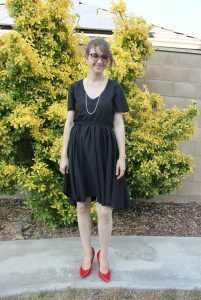 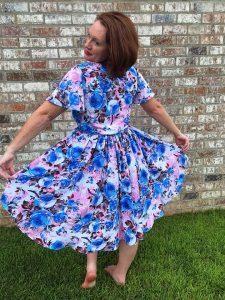 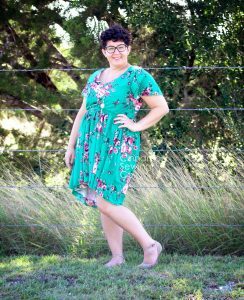 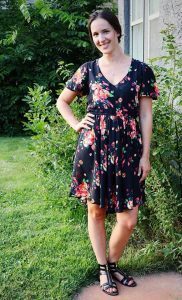 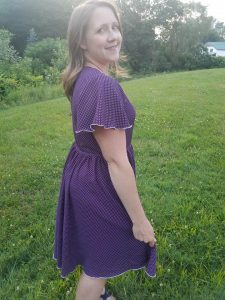 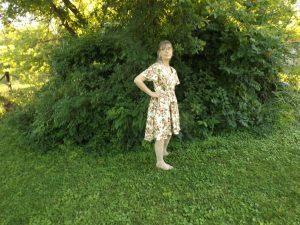 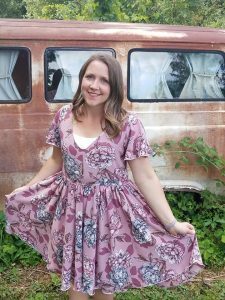 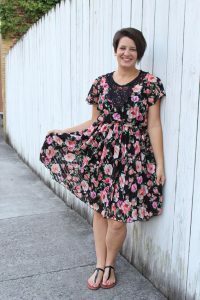 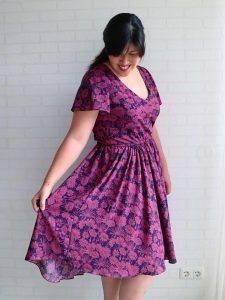 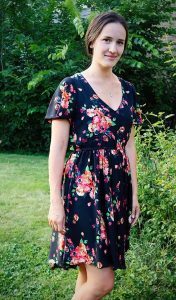 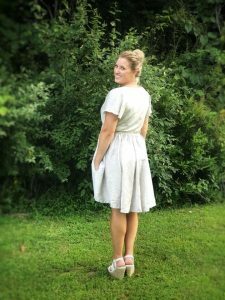 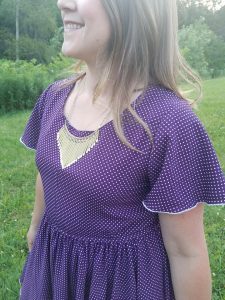 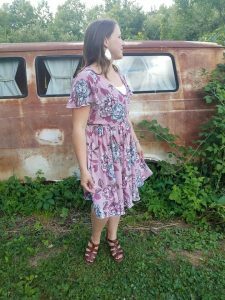 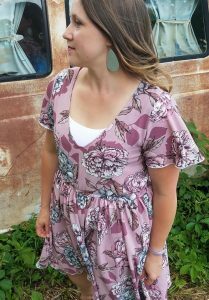 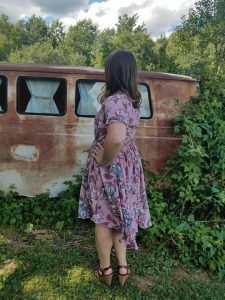 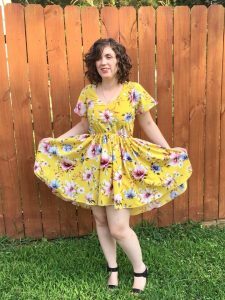 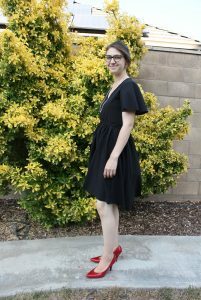 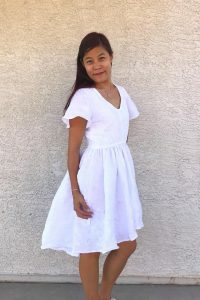 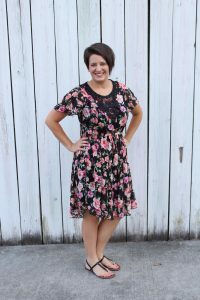 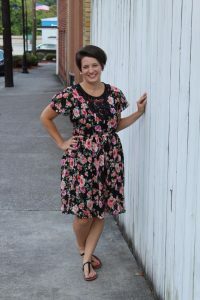 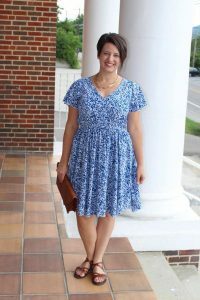 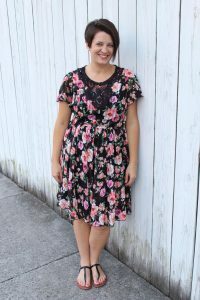 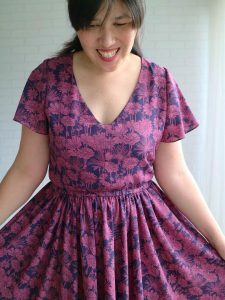 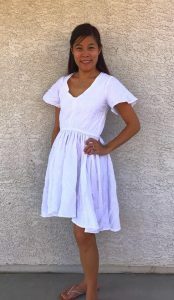 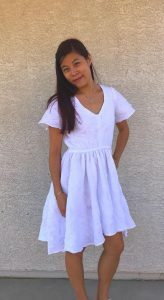 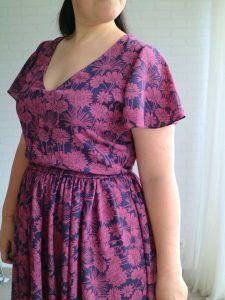 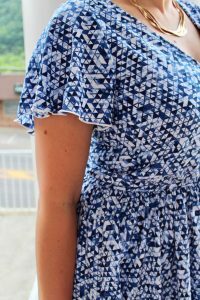 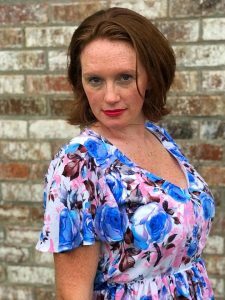 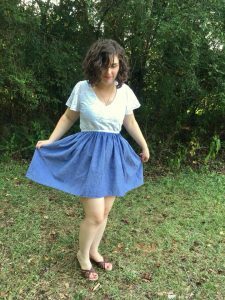 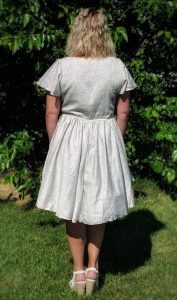 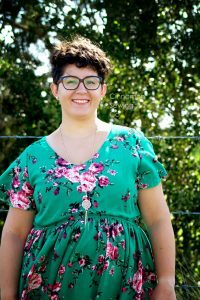 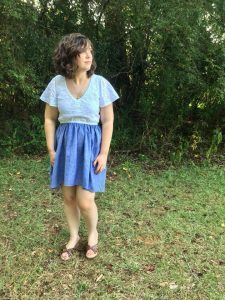 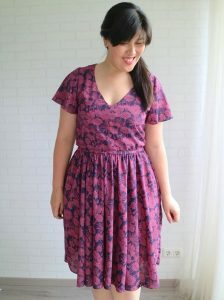 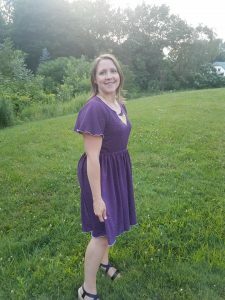 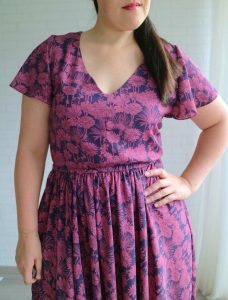 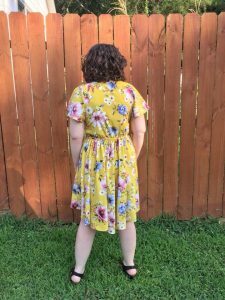 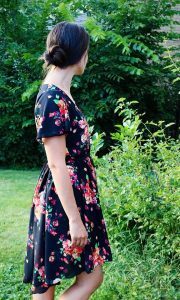 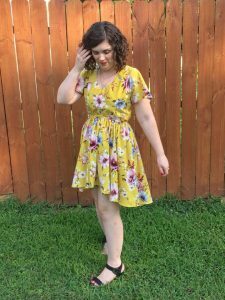 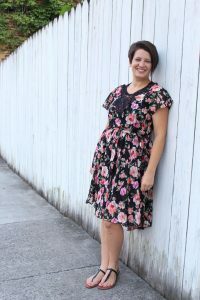 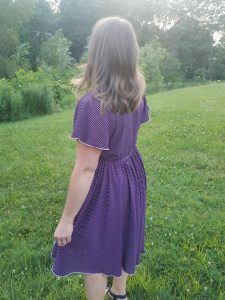 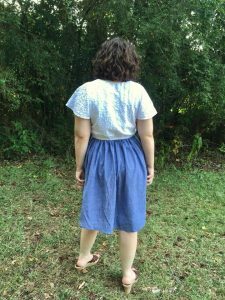 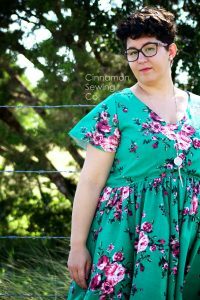 The Sojourner Bias Dress is the perfect semi-formal to formal woven dress PDF sewing pattern! 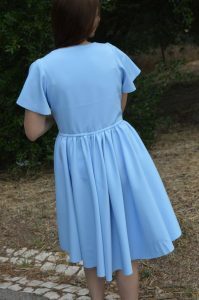 The flutter sleeves, ruched skirt, and plunge or scoop necklines make it fitting for a princess. 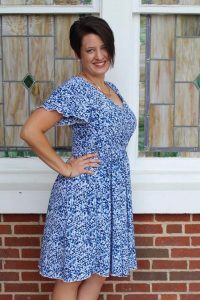 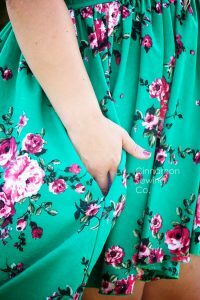 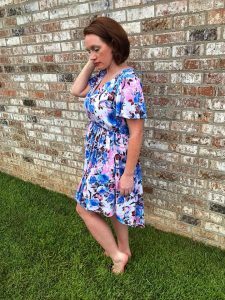 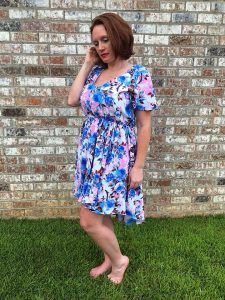 Plus with the additional options of a side zipper and inseam pockets, you can make this dress suit your every fit and need.